The Atlantic hurricane season, now at its climatological peak, is especially busy with several tropical systems worth watching. ST. PETERSBURG, Fla. -- The Atlantic hurricane season has picked up in earnest: There are several tropical systems worth tracking across the Atlantic. The 10Weather team is monitoring each of these systems, including Florence, Isaac and Invest 95L. Check below for links and maps for all of them. Below is the spaghetti model for Tropical Storm Florence. 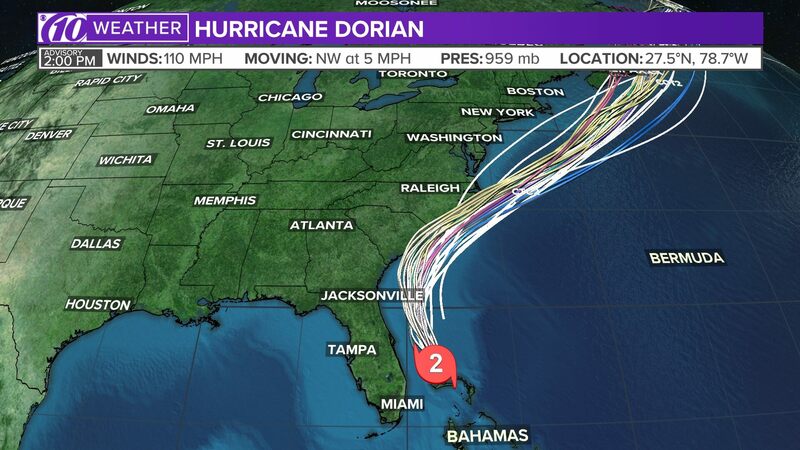 It depicts several computer models and their "best guess" of where the storm might go. Each model individually is not a forecast, rather, you should look at this map and see if they all "agree" on where it's taking the storm. The storm made landfall as Hurricane Florence Friday morning on the East Coast of the U.S.
Below is the location for Invest 95L. It shows where the center of the storm is. Check this page for the latest weather models and other data. 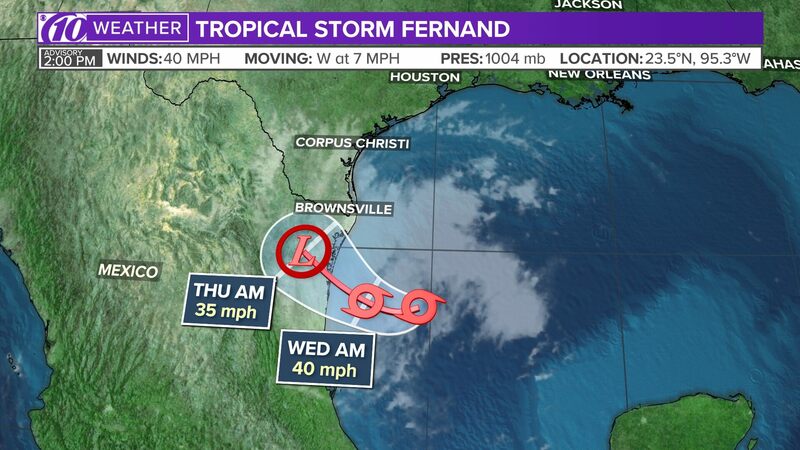 The National Hurricane Center reported Isaac dissipated Saturday morning. 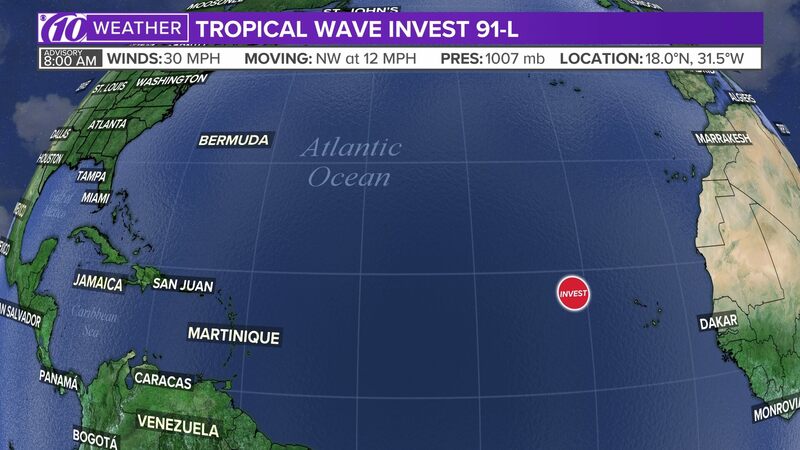 Stay with 10News throughout the Atlantic hurricane season. We'll keep you up to date on storms on-air, online, on our mobile news app, on Facebook, Twitter and Instagram.